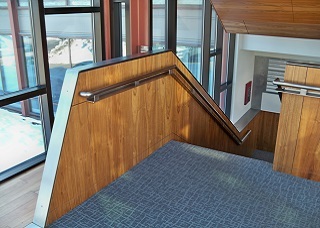 Welcome to New England Wood Systems, Inc.
New England Wood Systems, Inc. provides high quality cabinetry, woodwork and custom millwork to commercial, medical and institutional facilities including colleges, universities, restaurants and hotels. 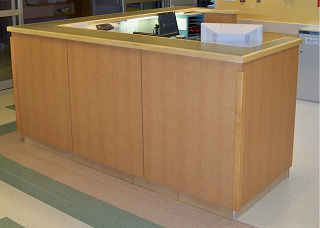 Our woodworking products include custom-manufactured cabinetry, countertops,cubicles, work stations and millwork. 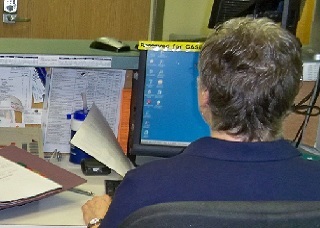 cWe take great pride in delivering outstanding architectural products to discriminating clients throughout New England. Since 1978 New England Wood Systems has delivered high quality woodwork products and outstanding customer service to its clients. We serve businesses in Massachusetts, New Hampshire, Maine, Vermont, Connecticut and Rhode Island. Click here to contact us for a complimentary consultation. We look forward to serving you.